When something is in the air, it seems to be everywhere — everyone is thinking and talking about it. You could say, for example, that romance is in the air on Valentine's Day. Put your passports away — these indulgent Southern romantic getaways are right in our own backyard. If you are in the mood for a romantic getaway with your significant other but do not quite know where you want to go, then we have got you covered. From a quiet Tennessee town, to the mountains of North Carolina, we have picked the nine most romantic destinations in the South. Take a look, book a trip, and take off with someone you love. With moss-covered trees and cobblestone streets, historic Savannah could not get more romantic if it tried. Book a room in one of the many charming mansions-turned-inns such as the Gastonian, or the Hamilton-Turner, and you will be taken back to Old World gentility, which is hard to beat. Both B&Bs are tucked into former mansions, boast rich antiques, exquisite furnishings, and serve delicious breakfasts with true Southern flair. 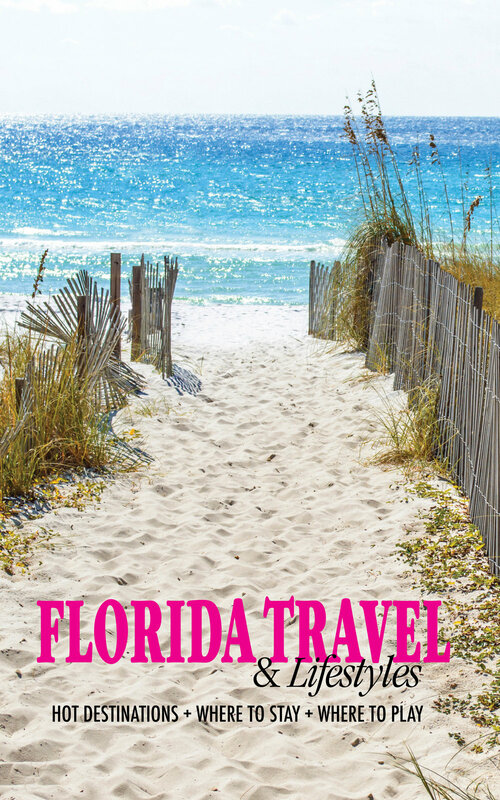 Stay at Planters Inn right near the historic district, head out to Tybee Island to hit the beach during the day, and venture to River Street at night for the best saltwater taffy ever. What better way to take it all this in than by a delicate horse-drawn carriage? Romantic Charleston, South Carolina has its roots in the beautiful antebellum homes, cobblestone streets, and graceful, shady live oak trees that have inspired countless works of literature, film, and lore. Get lost in the abundance of natural environments, historical city tours, sandy beaches, and magical gardens that dot the Lowcountry landscape on and off the downtown Charleston peninsula. The elements that make this city - the ocean, the architecture, local culture, food, and beverage - will create and instill your most romantic memories of Charleston. It is hard not to fall in love with Charleston. 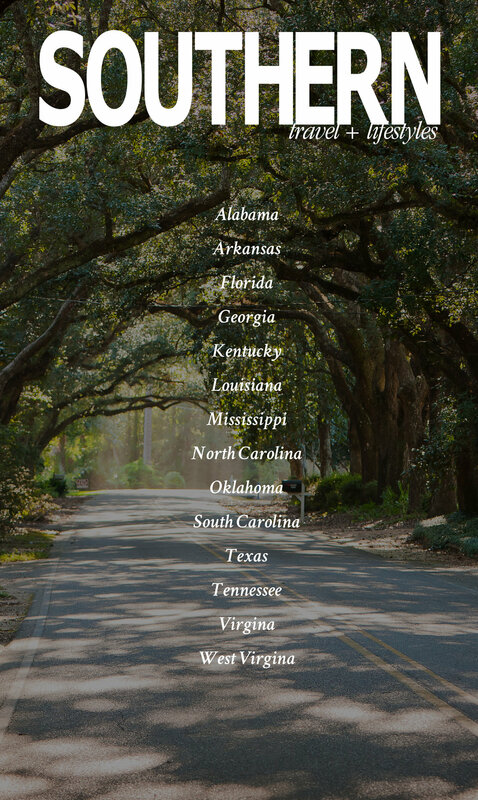 Spend a few nights at Belmond Charleston Place for views of King Street, eat breakfast at Hominy Grill, and do not forget to drive to the Angel Oak, one of the oldest (and most beautiful) wonders in the South! Nestled in the Blue Ridge Mountains, Asheville’s art scene and delicious eateries will draw you in. Explore the city’s Art Deco gems, tour a few breweries, and drive out to the Biltmore Estate, where you will probably witness a proposal or two. The Spa at Biltmore Village offers a wonderful couple’s massage within close proximity of downtown Asheville and the Biltmore Estate or you can also try Shoji Spa for outdoor hot tub soaks and/or spa packages. Greybeard offers an add-on package that includes a couple’s massage through The Spa at Biltmore Village in addition to dinner for two and flowers, truffles, and champagne. Bourbon Street antics aside, New Orleans’ brightly colored buildings, beautiful flowers, and incredible festivals make this one of the best cities to visit with a significant other. Try the beignets and coffee at Cafe du Monde, sip “the world’s first cocktail” at The Sazerac Bar, and visit a jazz club (or two!) for the perfect romantic evening. The French Quarter is the place to go for walking hand in hand, soaking up the sights, the stars, and the moment. At Jackson Square, mule-drawn carriages await, ready to take couples on a magical journey around town. This is a great experience on a cloudless night with a cool breeze carrying jazz through the air. Virginia is for lovers, and Charlottesville is no exception. Go for a hike on the nearby Appalachian Trail, take a relaxing drive on some beautiful country roads, and make sure to stop for lunch at nearby Pippin Hill Farm. Plan for a couple’s massage at The Boar’s Head and relax with your partner in utter peace and serenity. Take in a show at the Paramount Theater - the atmosphere alone makes this classic theater a great date spot. Afterwards head to the famous Charlottesville Salsa Club and learn a new dance style. No matter how you pronounce it, Louisville has many things to love. Try a delicious Hot Brown sandwich, explore some beautiful old Victorian houses, and go antiquing at the Crazy Daisy to bring back a little something fun from your trip. Take a leisurely stroll in the nation’s largest municipal forest. South Louisville’s Jefferson Memorial Forest encompasses 6,218 acres of huge trees, grassy expanses perfect for picnics and a 5.5-acre lake, complete with waterfront picnic tables. Outdoorsy couples can challenge themselves on the 6.7-mile Siltstone Trail. For the most romantic view in town, walk or drive to the top of Iroquois Park Hill. This scenic outlook, which offers amazing views of the Louisville cityscape, is especially striking on clear, starry nights. Called the “Cultural Mecca of the South,” this Southern town has plenty to do and is chock-full of history. Take a walk through William Faulkner’s old home, Rowan Oak, follow part of the Mississippi Blues Trail to learn more about your favorite musicians, and head to McEwen’s for a romantic dinner. Luxury and decadence meets southern hospitality at the Chancellor’s House in Oxford, Mississippi. Surrounded by the historic Oxford Square, couples will be able to enjoy a romantic getaway that is tinged with old Southern charm. The Chancellor’s House boasts 31 guest rooms and suites, so guests will be able to enjoy an exclusive experience – close enough to the tourist locations of Oxford, but with a private retreat at the end of the day. The Chancellor’s House offers guests several different dining experiences, including terrace dining that overlooks Oxford Square, or private dining for couples who want to sneak away for a romantic meal. There is also an onsite spa, where couples will be able to enjoy a rejuvenating couple’s massage. Close to the gorgeous Great Smoky Mountains, Knoxville has won the title of “America’s Most Romantic City“ in the past and tops our list. Wander around the Ijams Nature Center, take a cooking class at Dead End BBQ, and end the night with a show at the Tennessee Theatre. Head to the historic Tennessee River and enjoy lunch or a prime rib dinner aboard the Star of Knoxville riverboat. Landlubbers can keep an even keel at the Knoxville Botanical Gardens, a romantic time is almost guaranteed on their 47 acres with walking trails and displays. From majestic Smoky Mountains villages to crystal clear waters lapping on powdery shores, the South is laden with romantic opportunities. 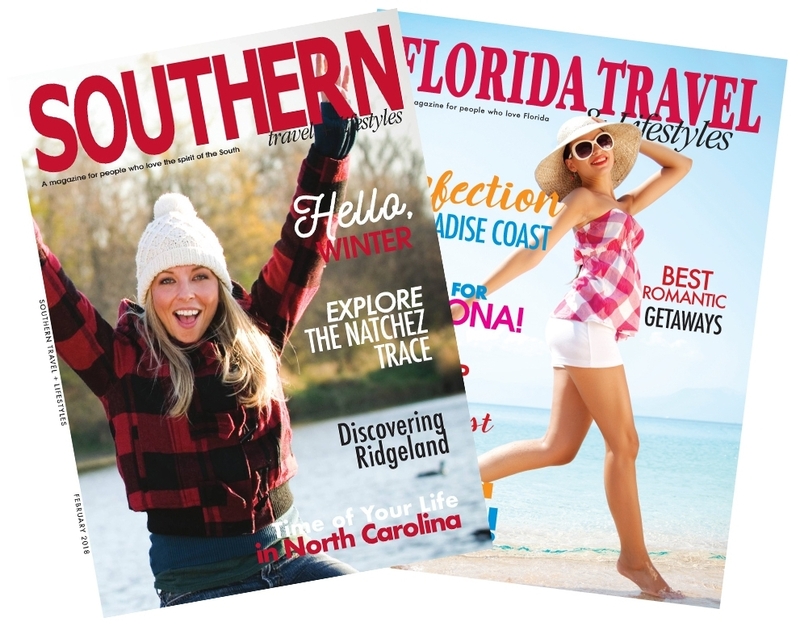 Slow down to enjoy the company of the one you love and get to know why everyone else just seems to fall in love with the South.